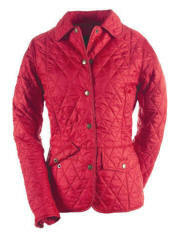 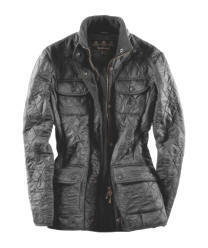 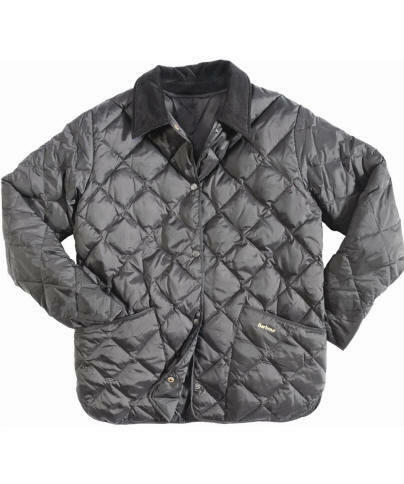 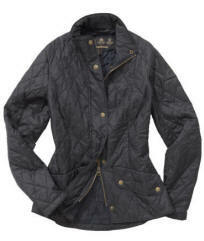 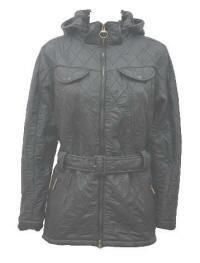 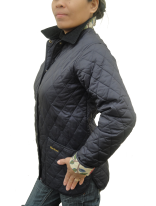 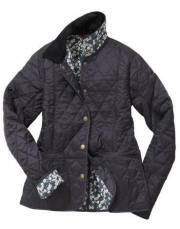 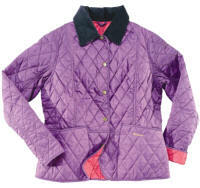 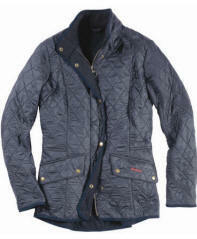 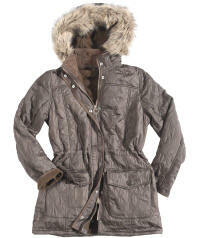 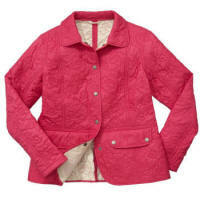 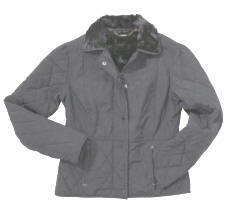 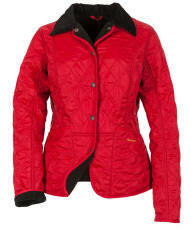 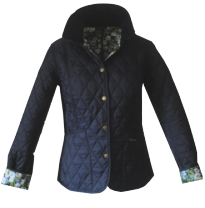 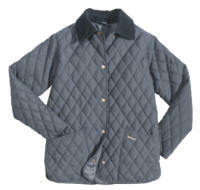 Barbour Ladies New Polarquilt Jacket is an extra warm, fleece lined quilted jacket. 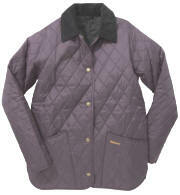 Being a great casual and sporting quilt, it is practical but also stylish. 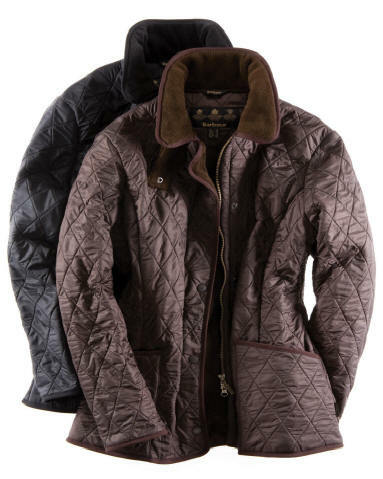 Our signature polarquilt combination in a flattering yet comfortable jacket.